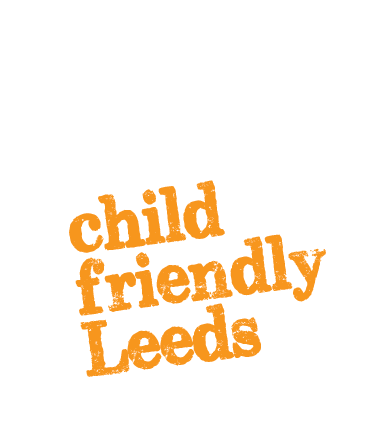 Just three miles from the centre of Leeds, our site offers the perfect venue parties and venue hire. No matter on your celebration we can accommodate your needs. 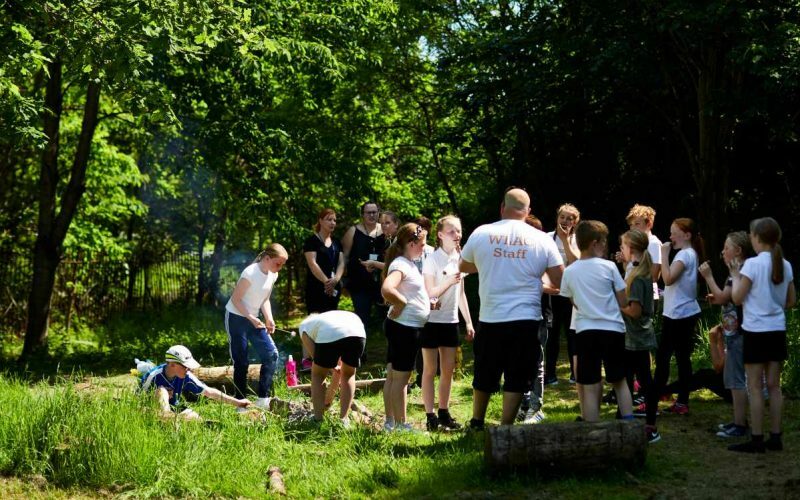 From children’s parties’ right through to anniversaries and big birthday celebrations, West Leeds Activity Centre offers a great range of facilities in an easy to reach location close to Leeds, York and Bradford. 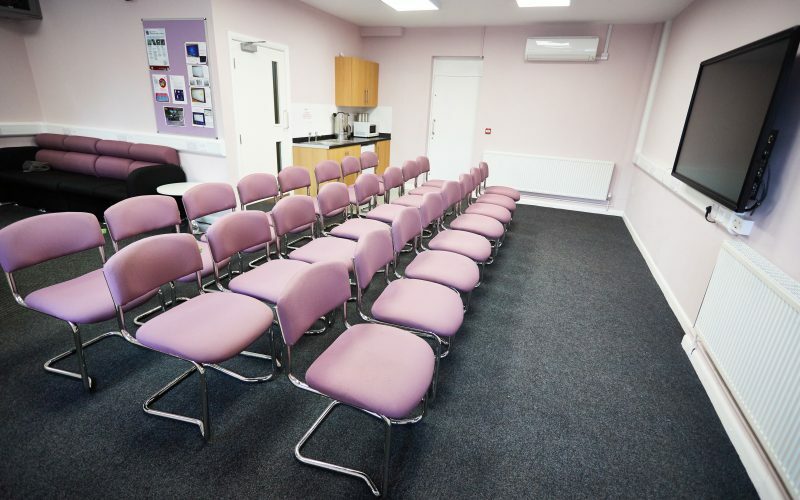 We can cater for both large and small groups, with our main facility able to accommodate up to 60 people. You can choose to take on one or more of our adrenaline filled activities as part of your celebration or just hire our recently refurbished main hall your event and choose to cater for yourselves. We have secure parking on site for up to 50 cars and we are within easy reach of the city centre and the M1. We are also easily accessible on a number of different bus routes.